I loved a girl. I was very true. Even then, I cant get her. If I marry her, their parent will neglect her. I dont want to trouble my lover by having her with me. So, I am departing. Baba, Please forgive me. Its too difficult to digest. But, I should see my family too. If I waste me for her, all my family members will suffer. So I am diverting my concentration towards my career. Sorry. I am Prasanna from namakkal. I trust in him, for he will see the rest. 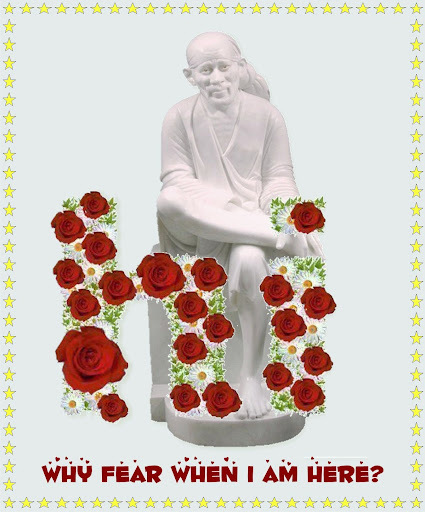 Baba Sai bless our Prasannaji always. Kindly hear to his prayers.